When you changed to a new laptop and all my songs and movies are in the old PC, you hope to sync songs from your iPhone to the new computer directly. But iTunes only allow us to sync files from computer to iPhone not two-way transfer, now what should we do? To solve this problem, you need a third-party software to do it. 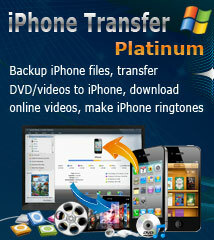 ImTOO iPhone Transfer Platinum is a professional program to transfer files between computer and iPhone ,iPad and iPod. This article will tell you how to sync iPhone to your new computer with a few steps. Backup iPhone music/movies/photos/eBooks/messages/contacts/apps to computer or iTunes. Transfer multimedia files from computer to iPhone. 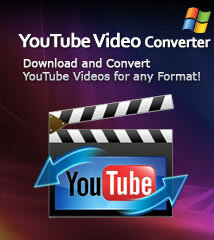 Download online videos from the top rated online video websites and transfer to devices instantly. Extract audio segments from audio/video files to create iPhone ringtones. Please visit here for the whole tutorial. Guide: How to Sync iPhone to your New Computer? 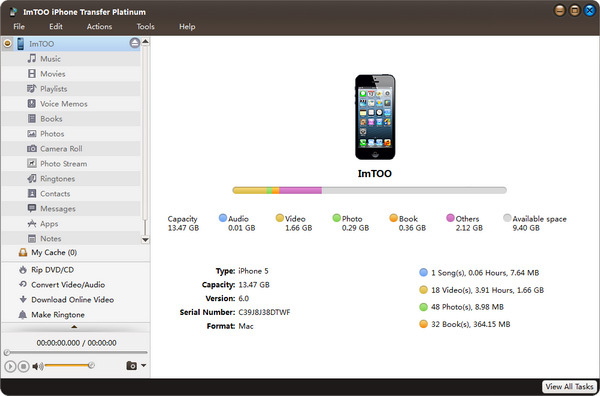 First, please download ImTOO iPhone Transfer Platinum(Mac Users, please download ImTOO iPhone Transfer Platinum for Mac), install and launch it. Step 1: Connect your iPhone to computer via USB cable. 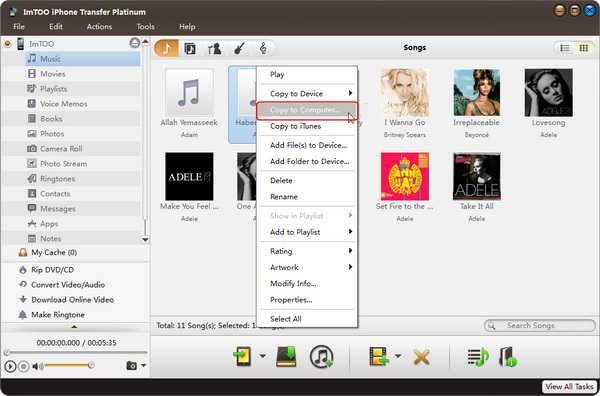 Step 2: Click to open the "Music", "Movies", "Photos" folder or a playlist on your iPhone. Check files you want to copy to your new computer. Step 3: Click "Export Checked Files to Local Folder" or right click files and choose "Export to Local..." option to transfer files. How to make custom ringtones for iPhone? How to put movies on iPhone 4?